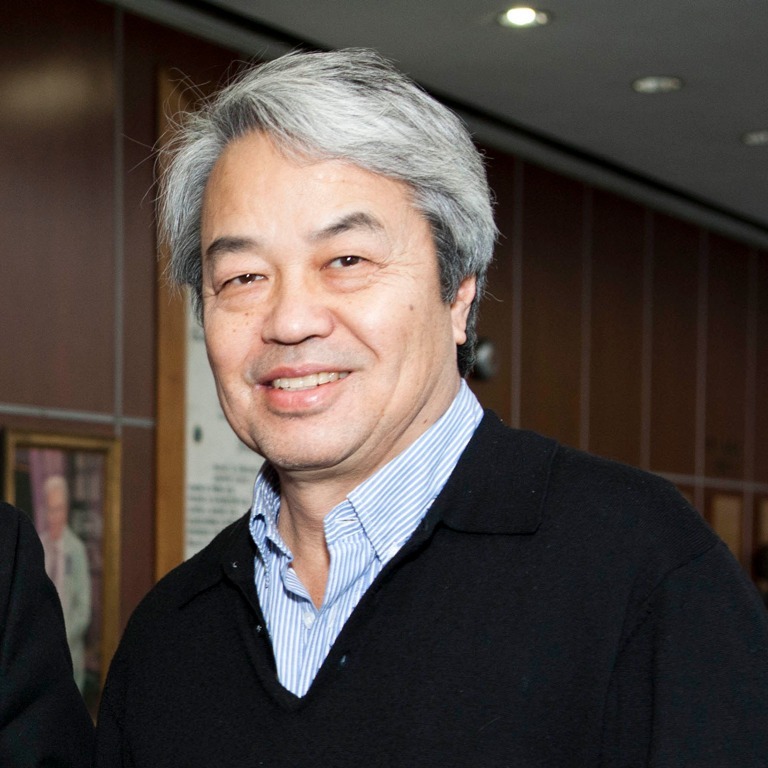 The importance of activity-dependent events in the nervous system, by Moses Chao, Ph.D.
Moses Chao, Ph.D., of the New York University School of Medicine will present a lecture entitled: The importance of activity-dependent events in the nervous system. Abstract: Neuronal functions change across a lifespan in response to experience, plasticity of neural circuits and environmental cues. A key mechanism is the regulation of activity-dependent proteins and immediate early genes and their participation in synaptic function and circuit formation. Changes in the levels of trophic factors such as NGF and BDNF and other neuromodulators also have a dramatic impact upon synaptic plasticity and learning and memory. The inability of mature neurons to maintain or lose resistance to trophic factor depreivation may underlie the development of many neurodegenerative diseases. We are pursuing the consequences of a loss of trophic factors, which is directly associated with activity-dependent gene expression.